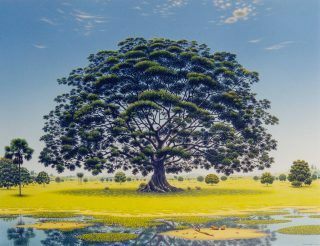 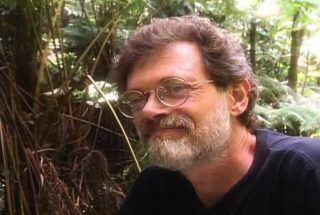 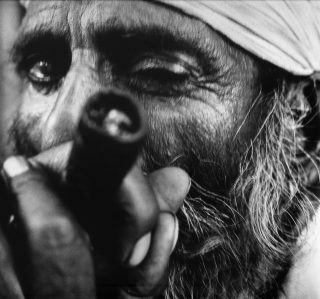 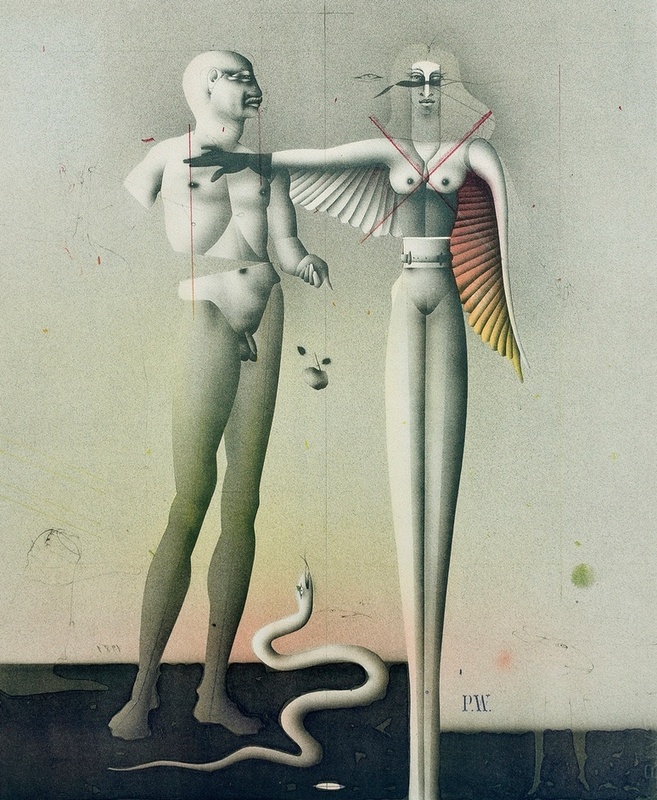 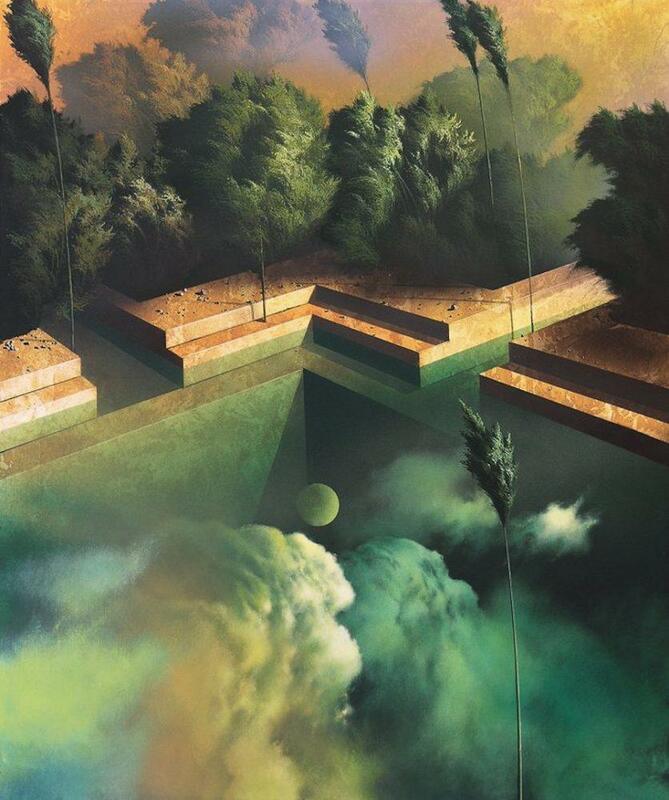 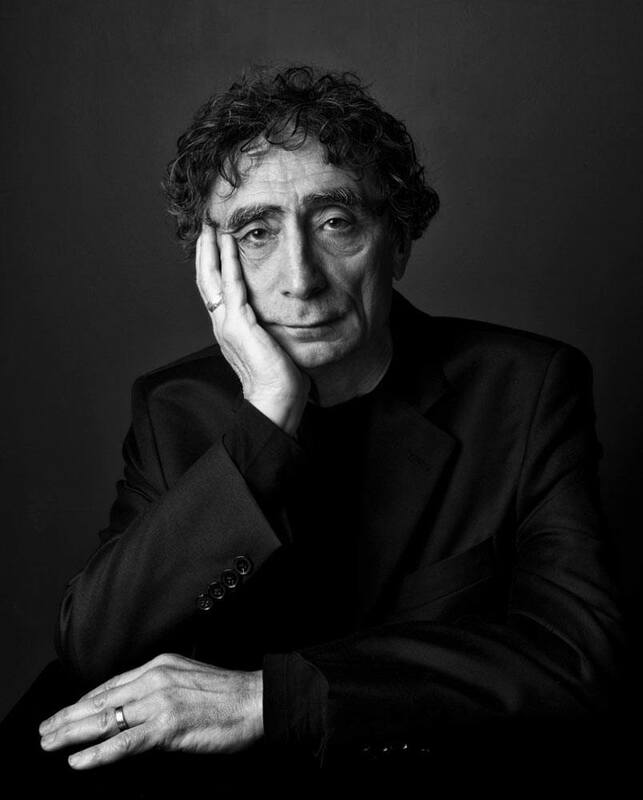 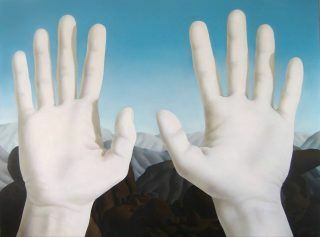 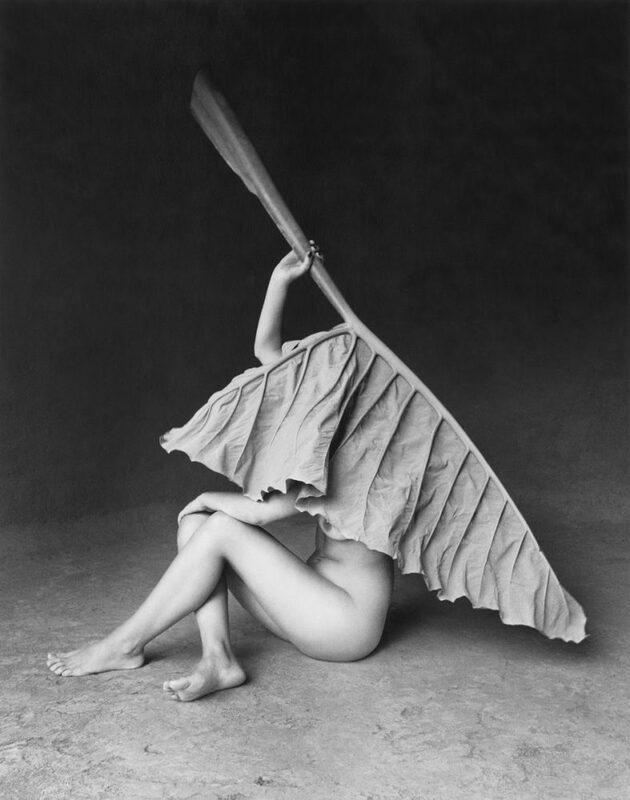 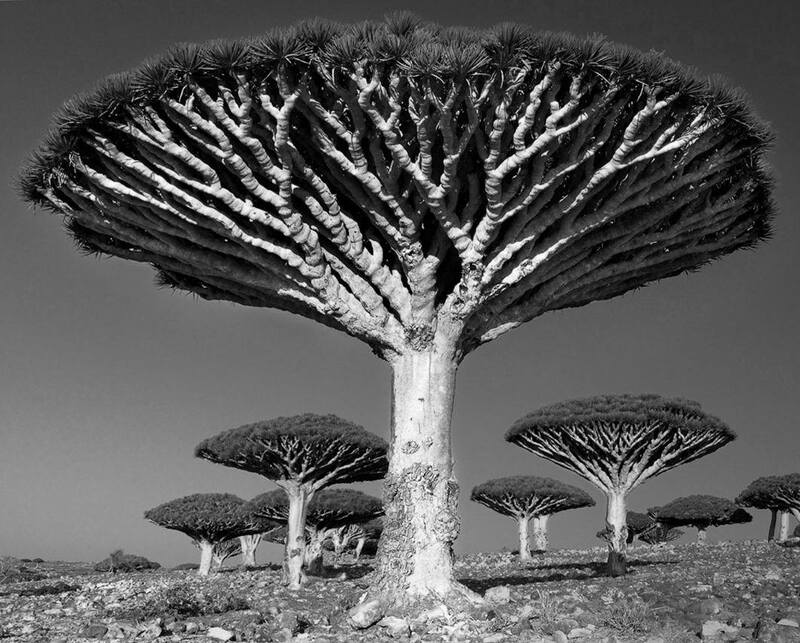 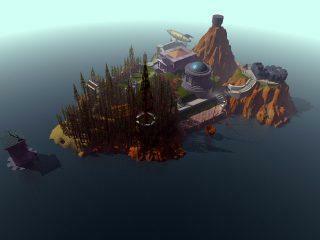 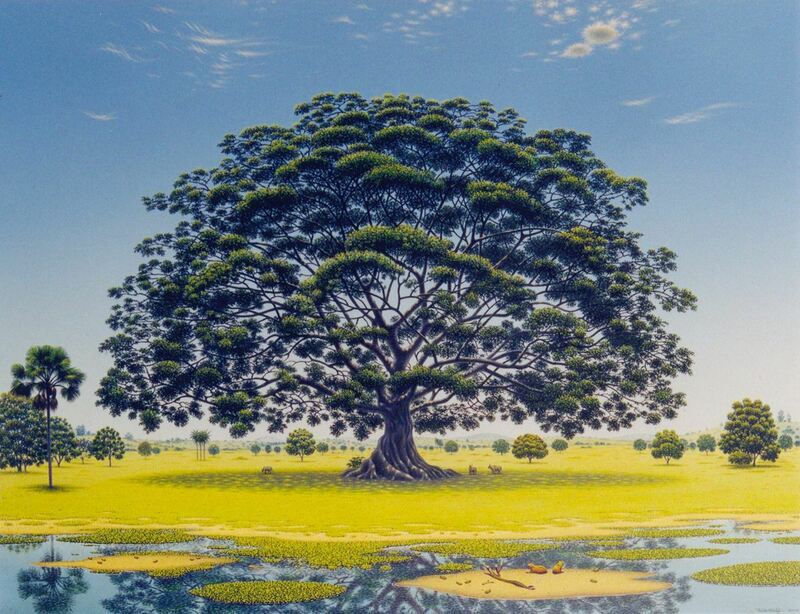 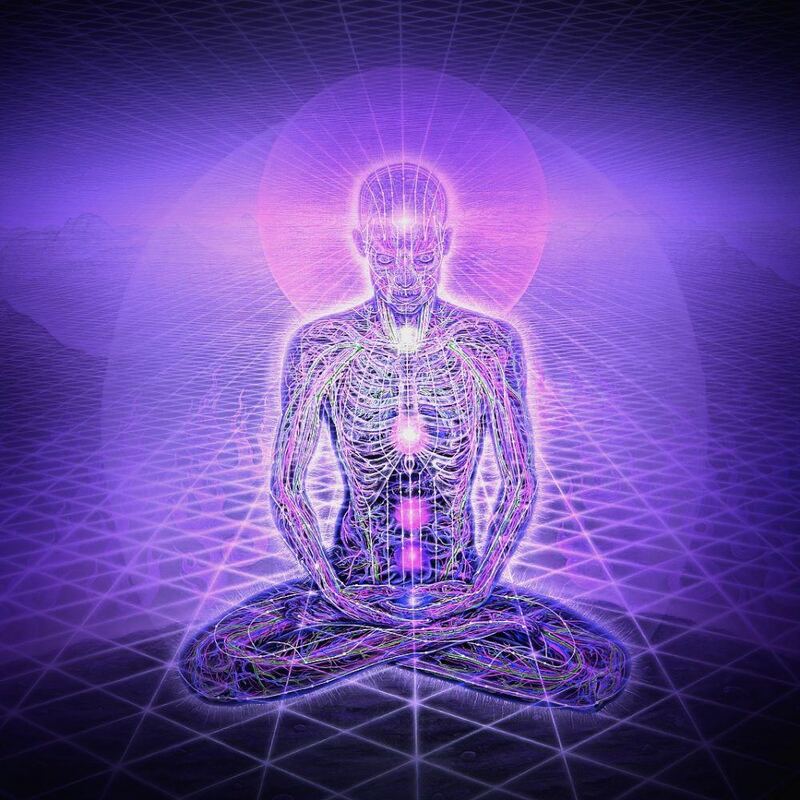 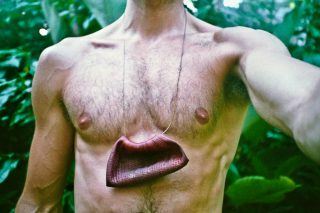 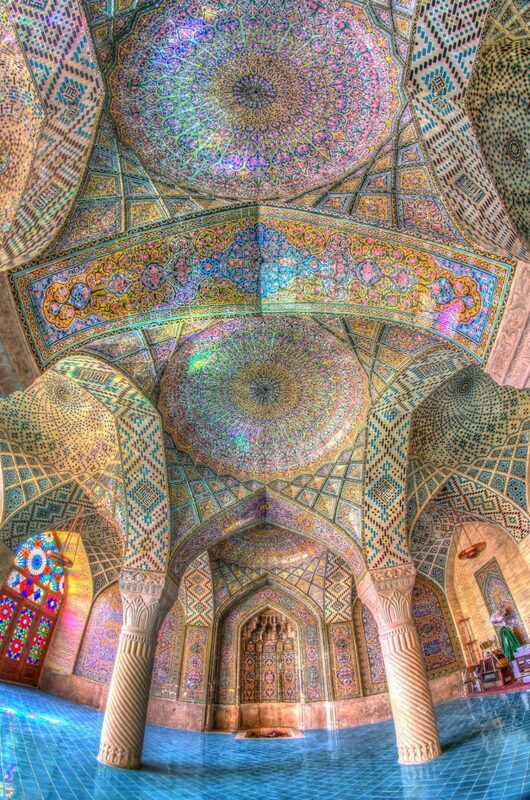 Religious houses of worship are built for us to sense the divine. 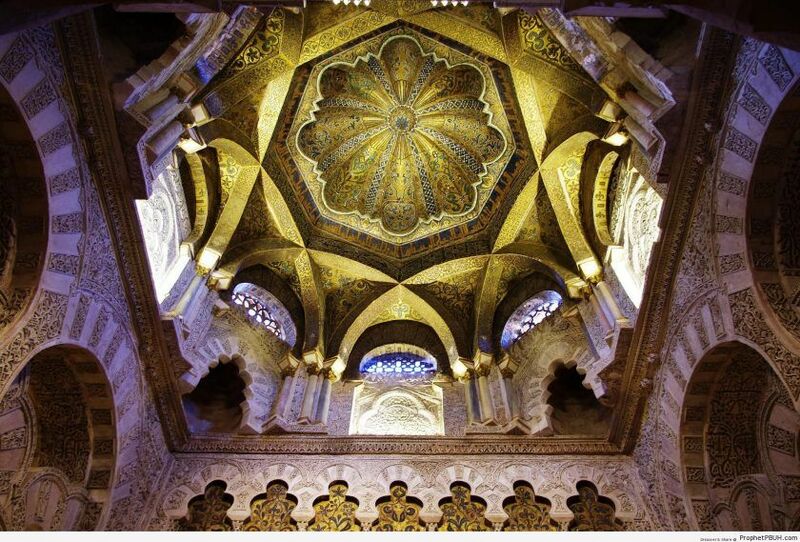 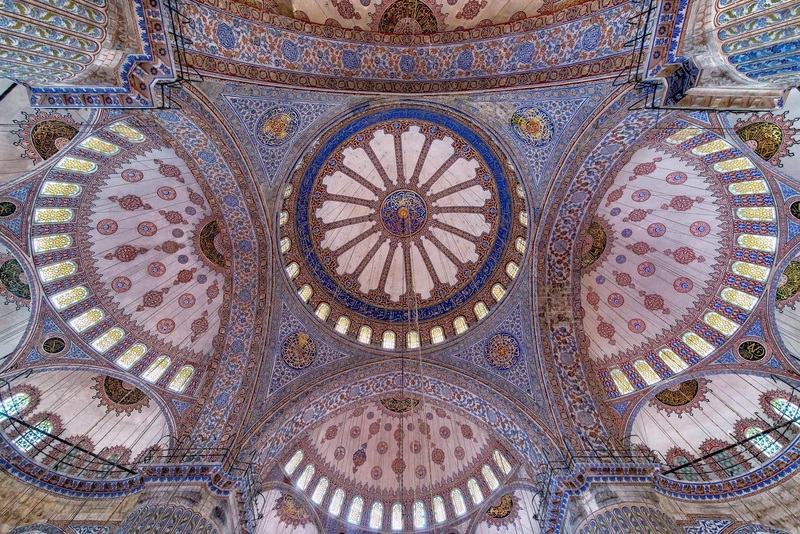 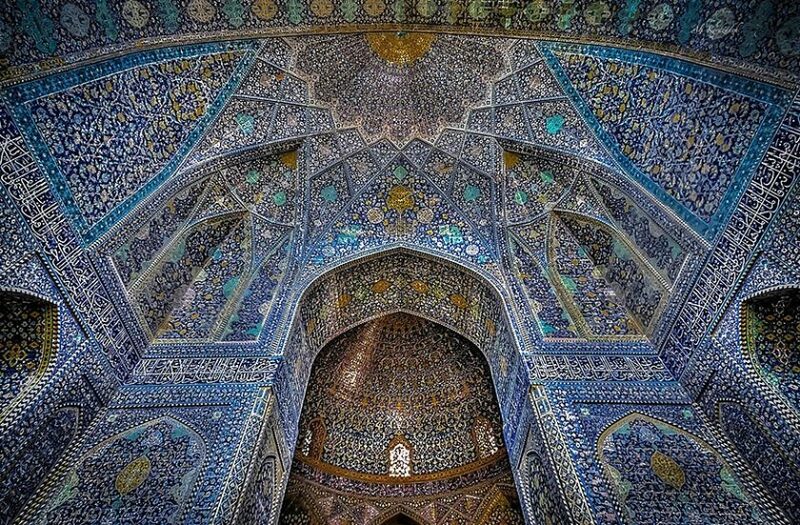 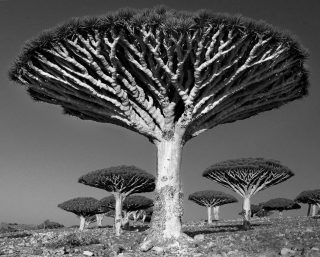 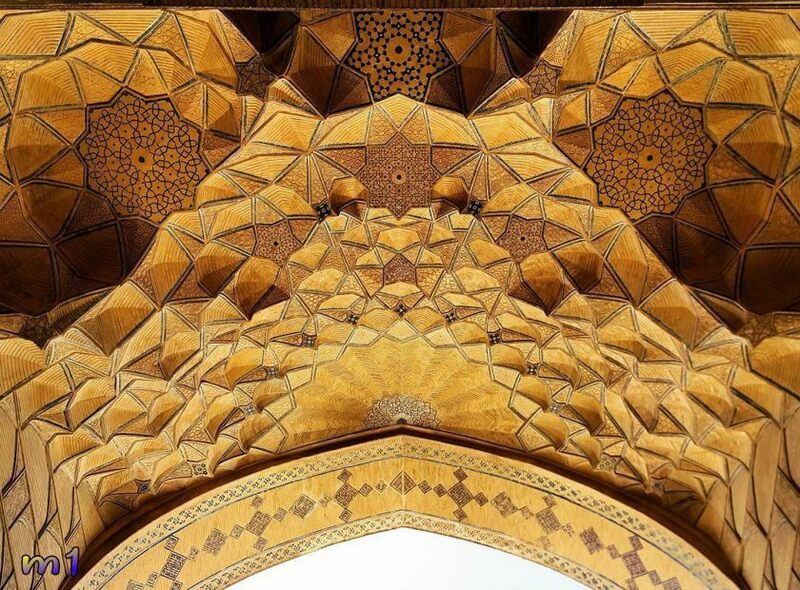 The Islamic architectural tradition avoids the use of figurative images and therefor developed a style of geometric patterns of sheer unbelievable richness, precision and detail. 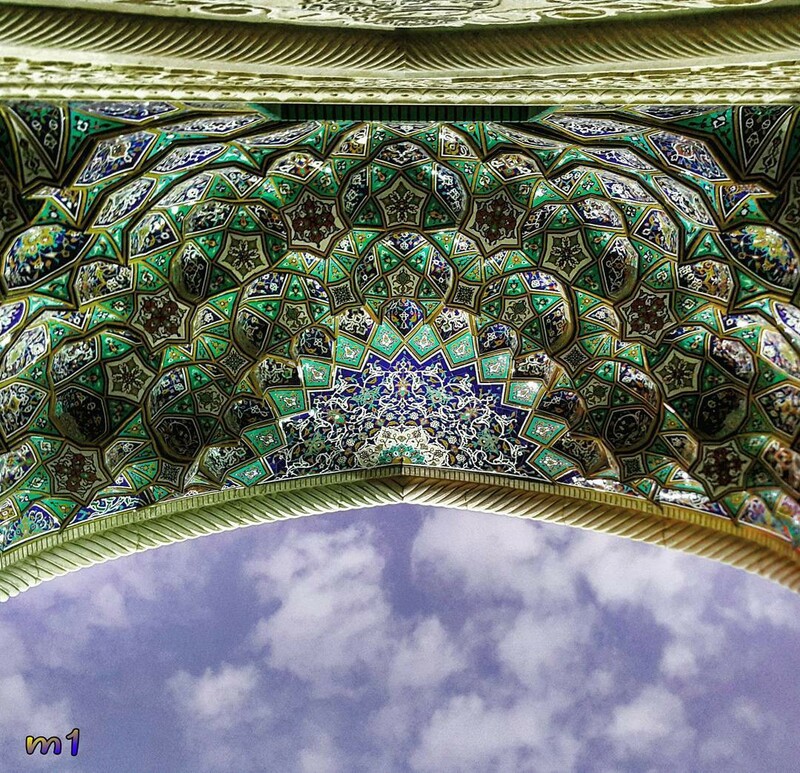 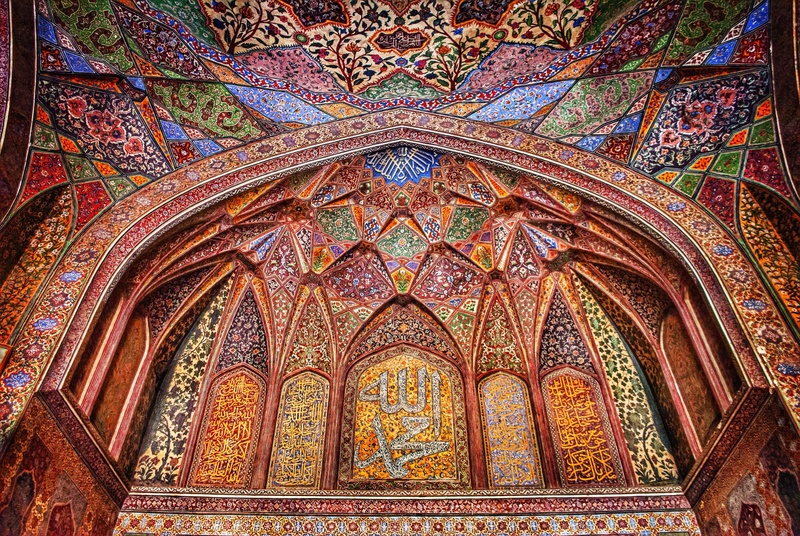 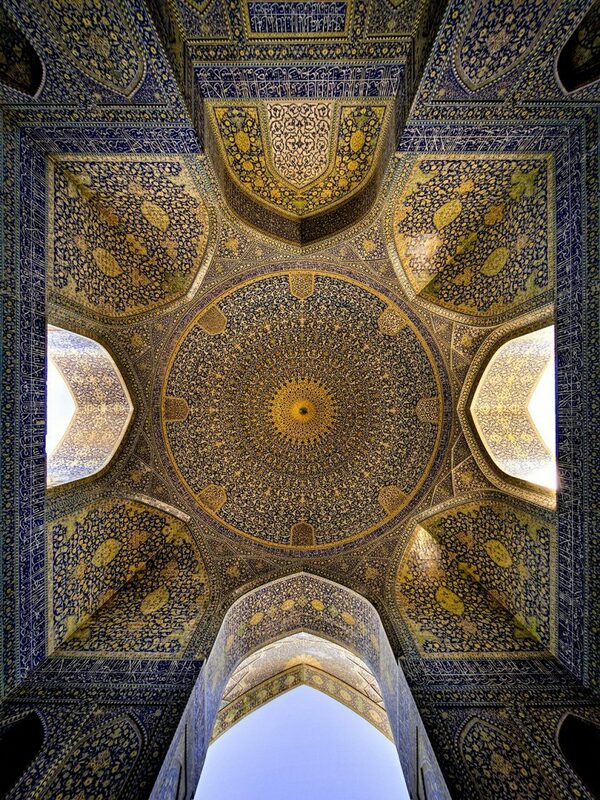 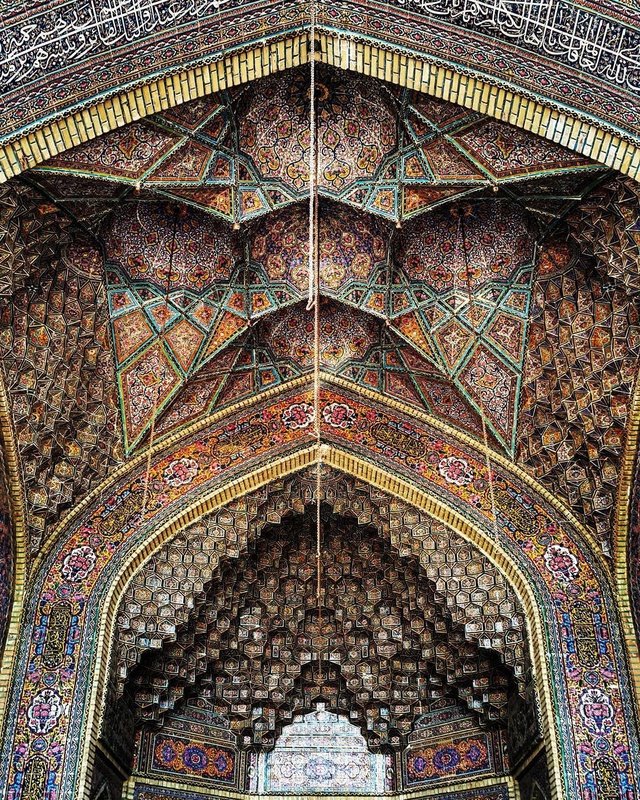 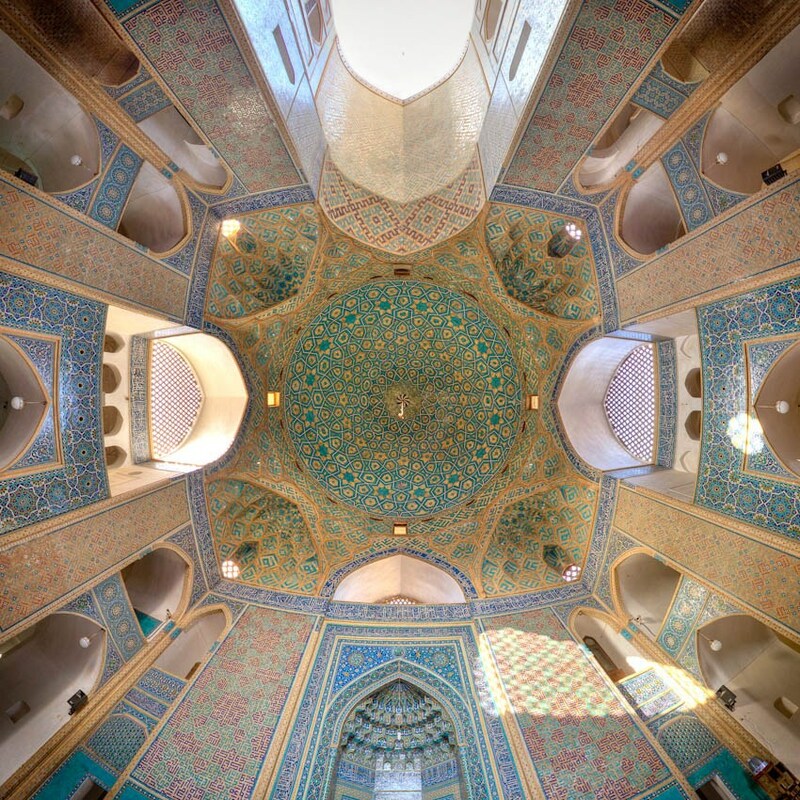 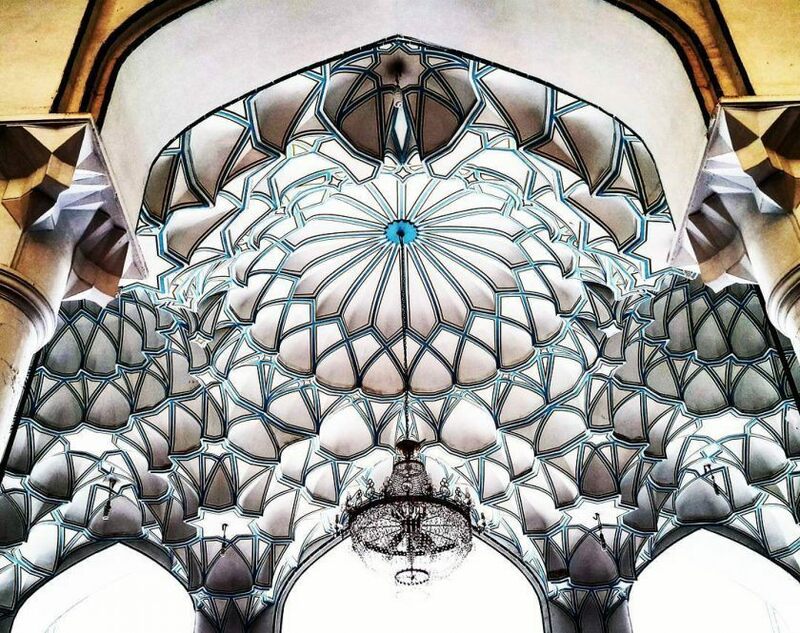 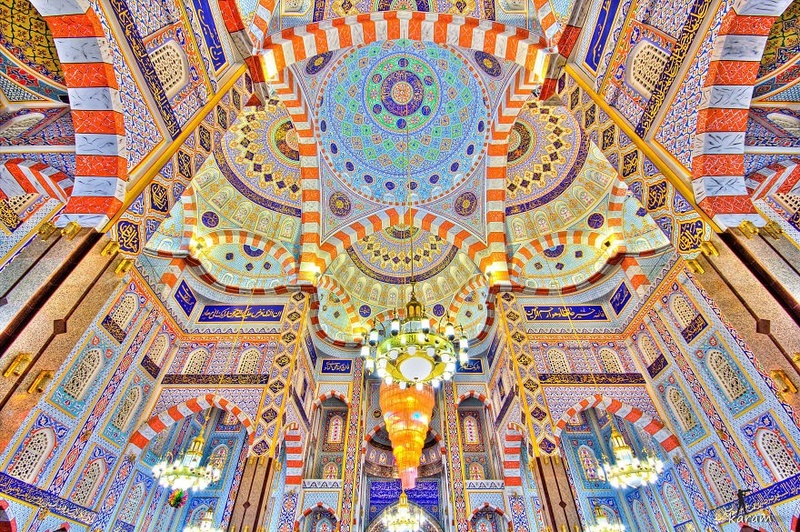 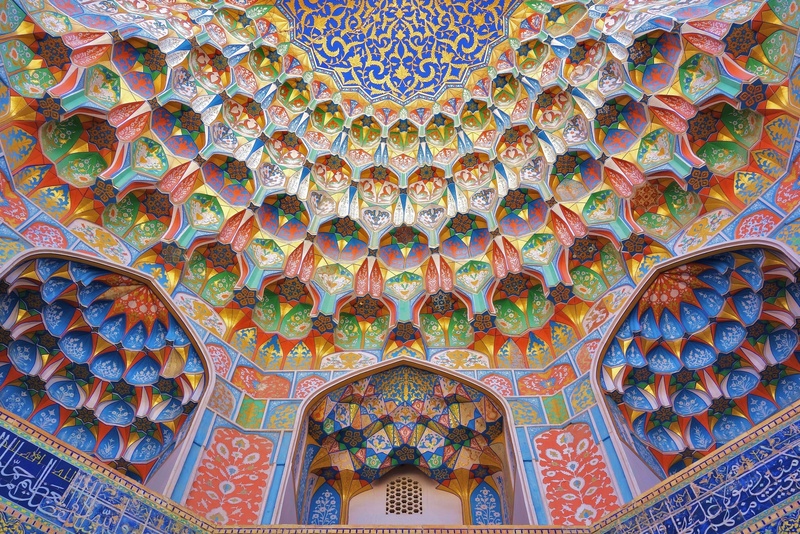 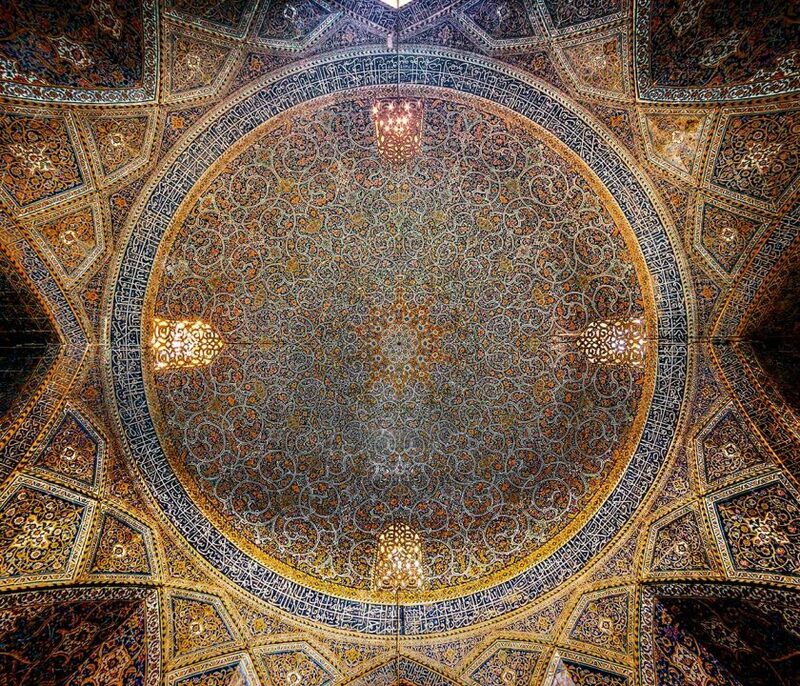 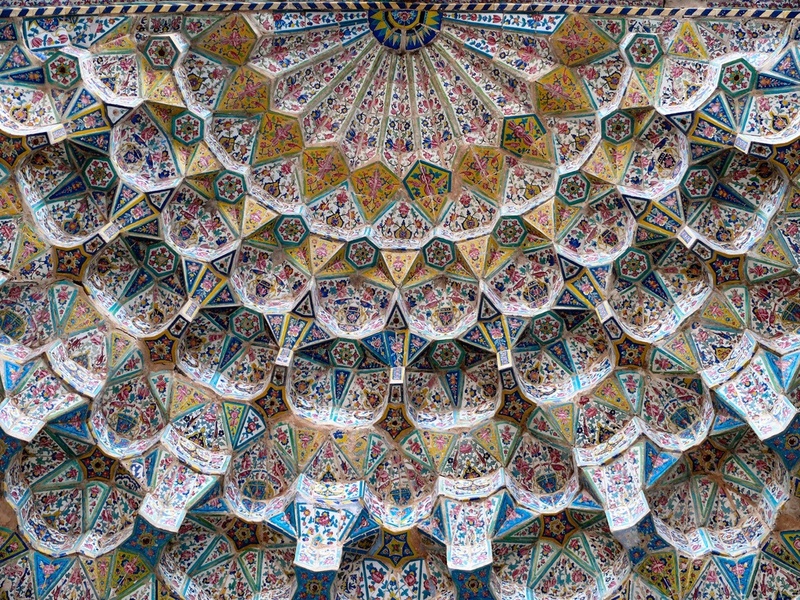 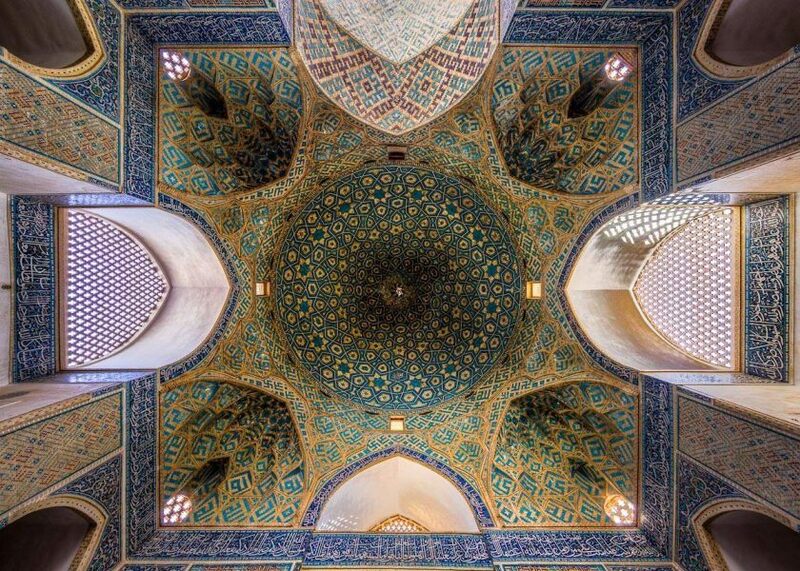 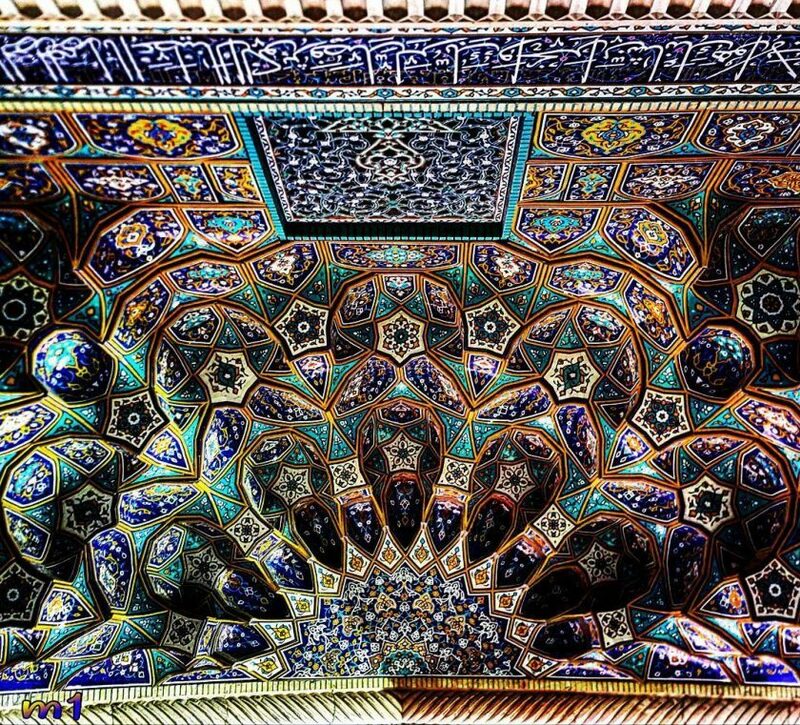 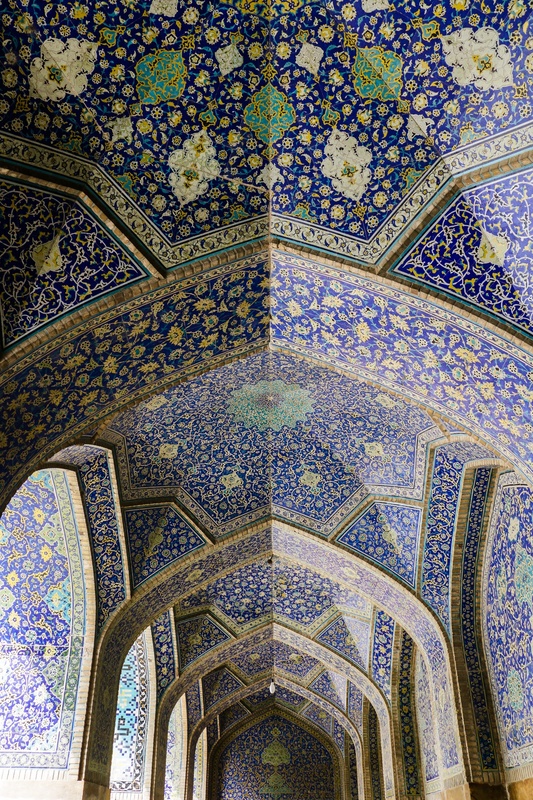 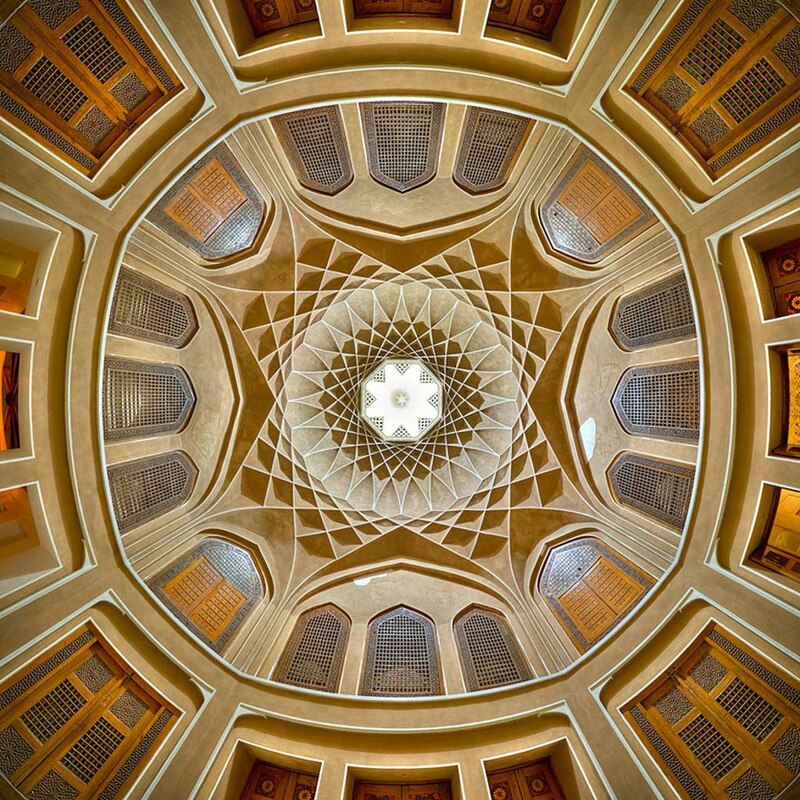 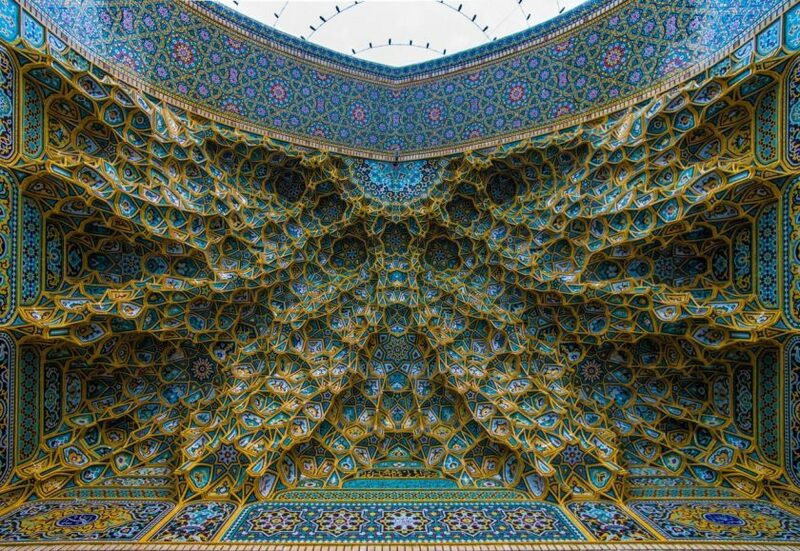 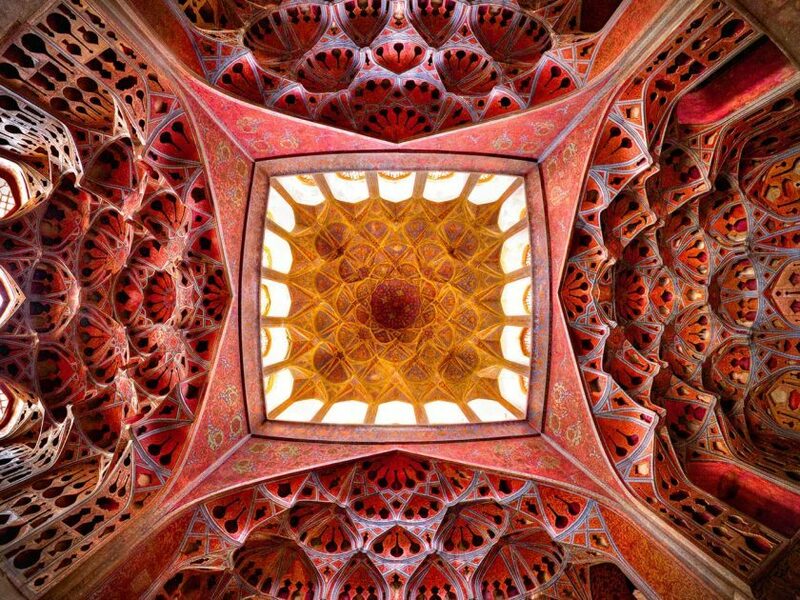 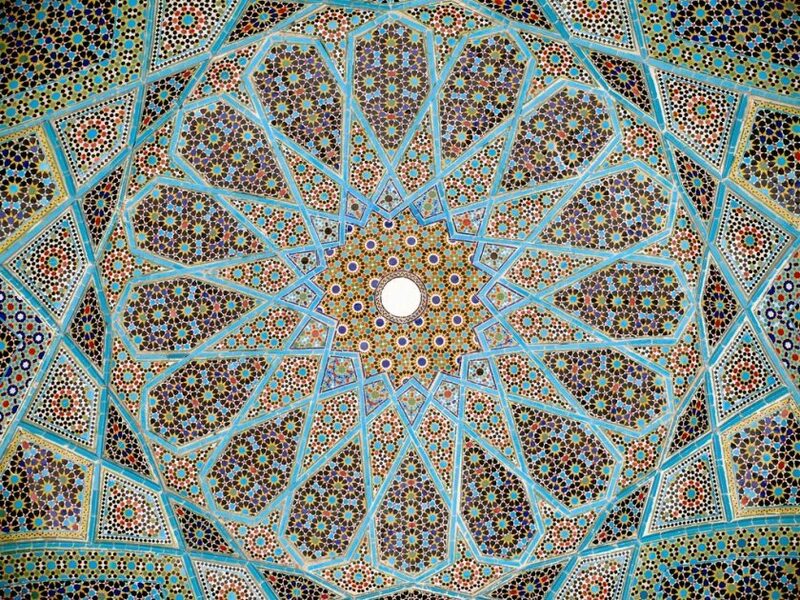 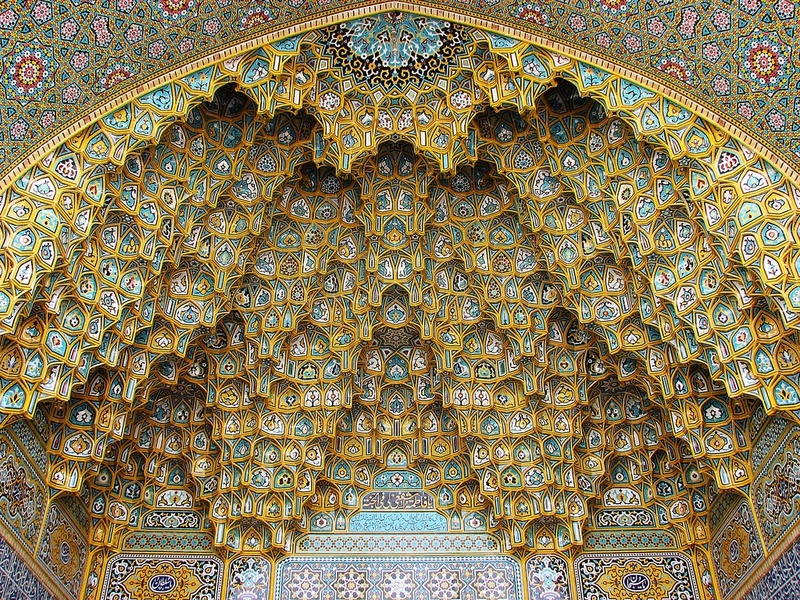 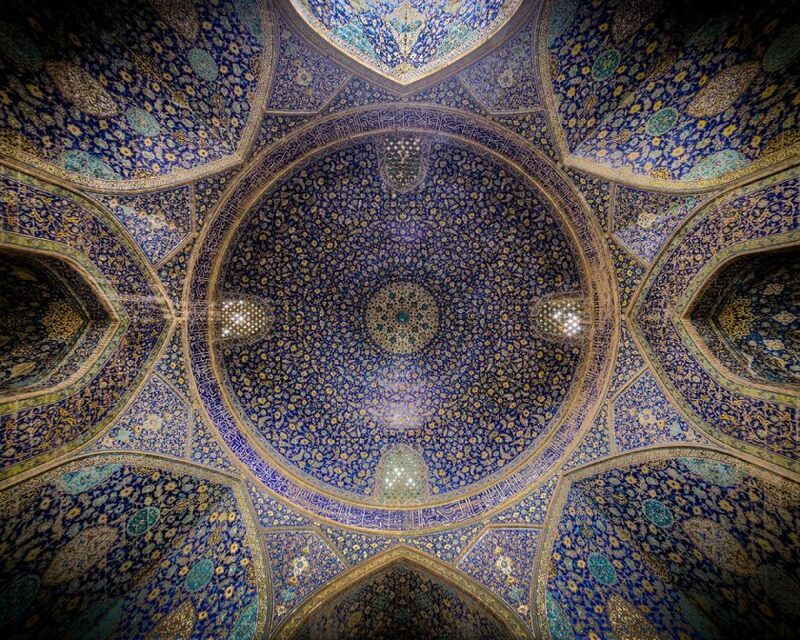 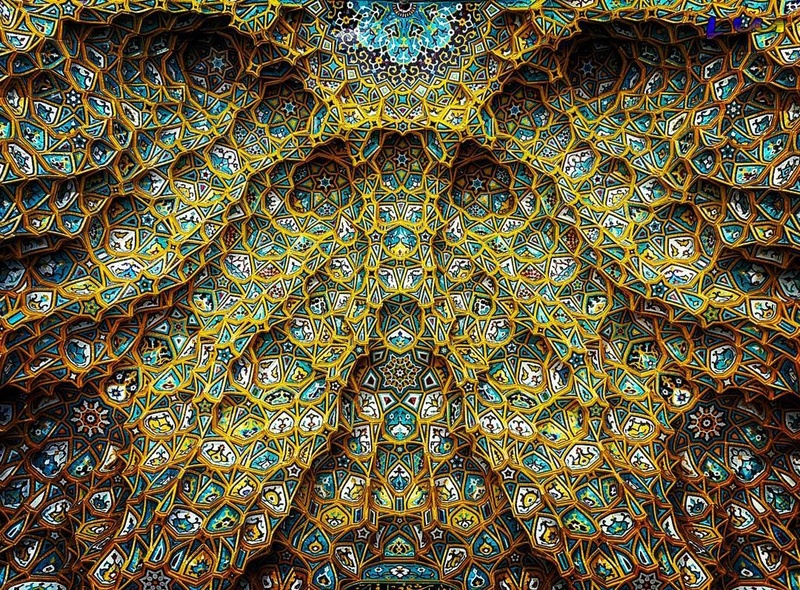 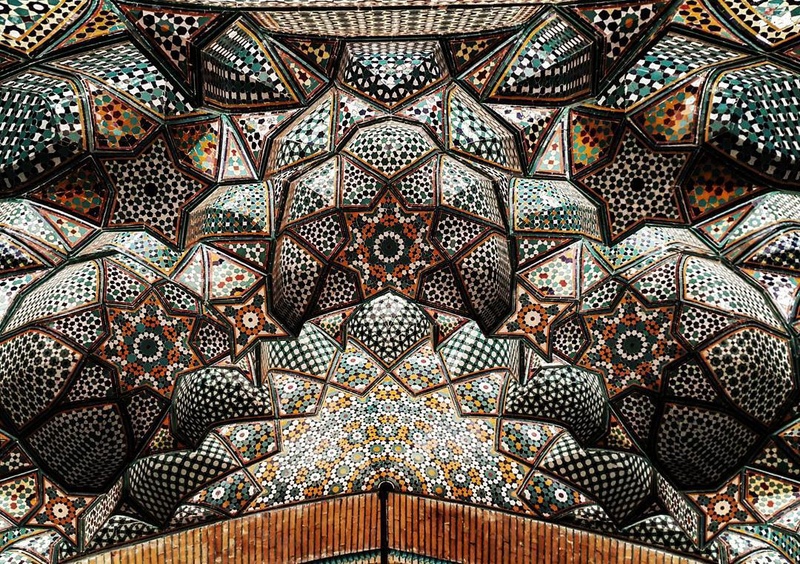 Gazing up into the kaleidoscopic worlds of these Iranian mosque ceilings invokes a feeling of transcendental glory. 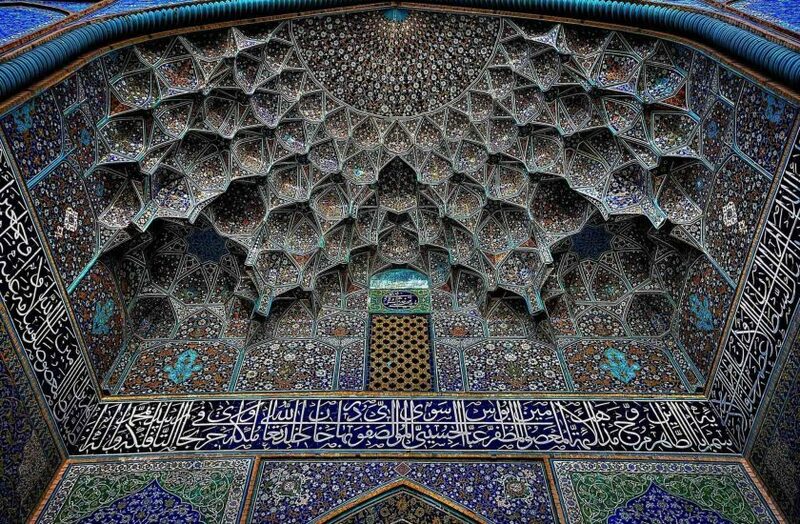 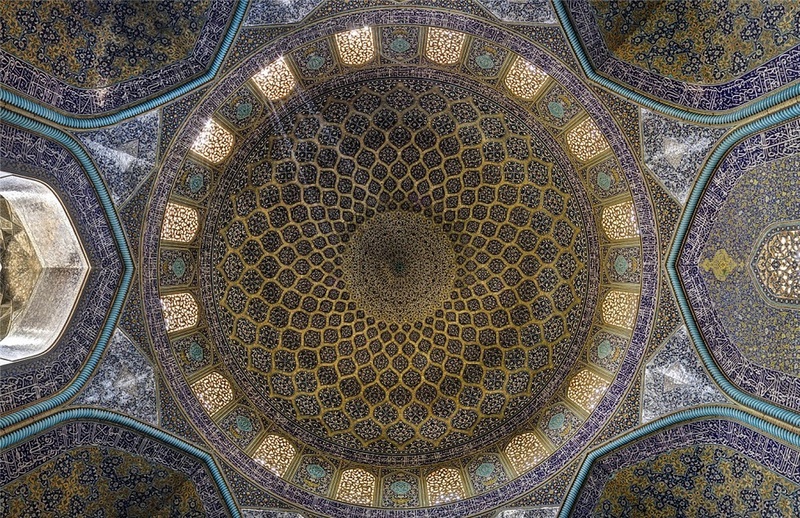 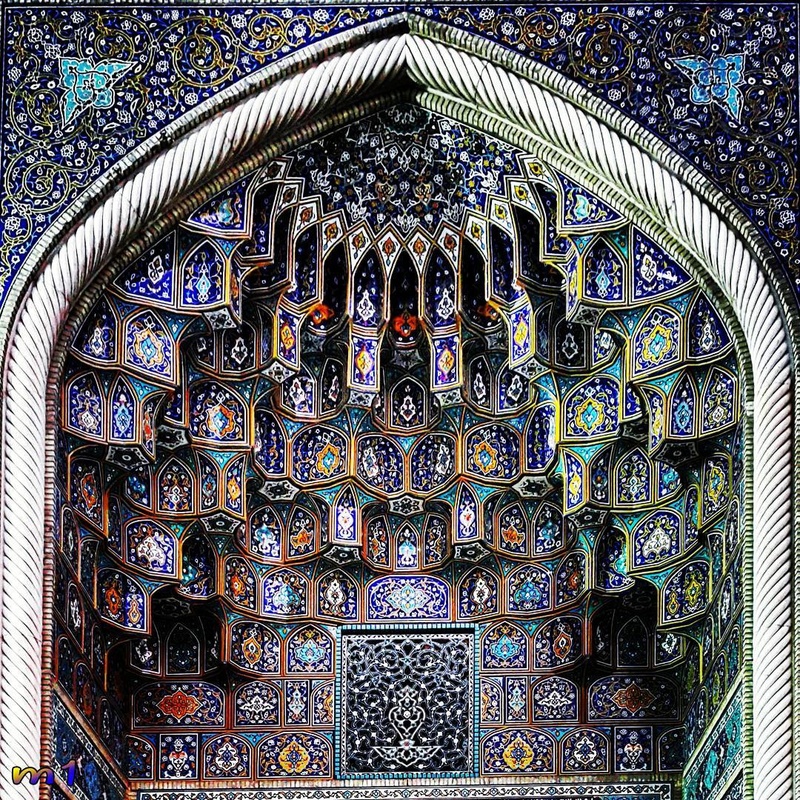 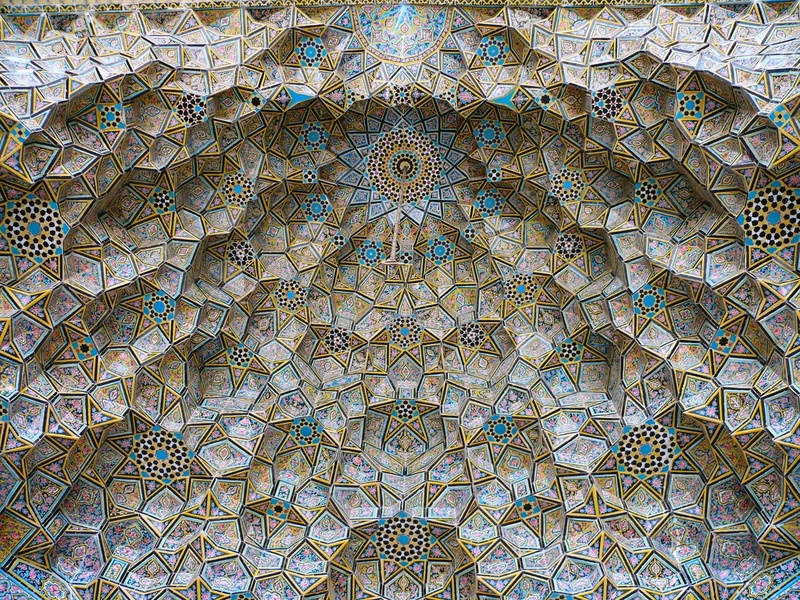 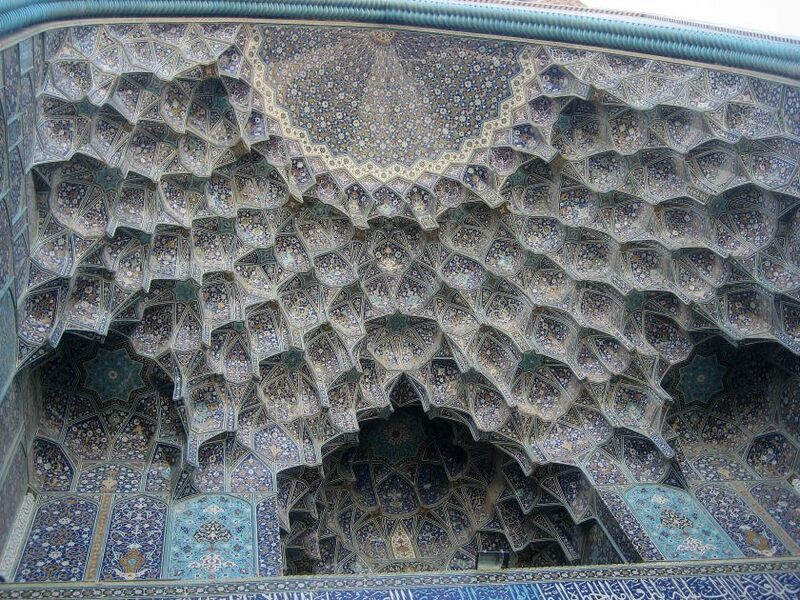 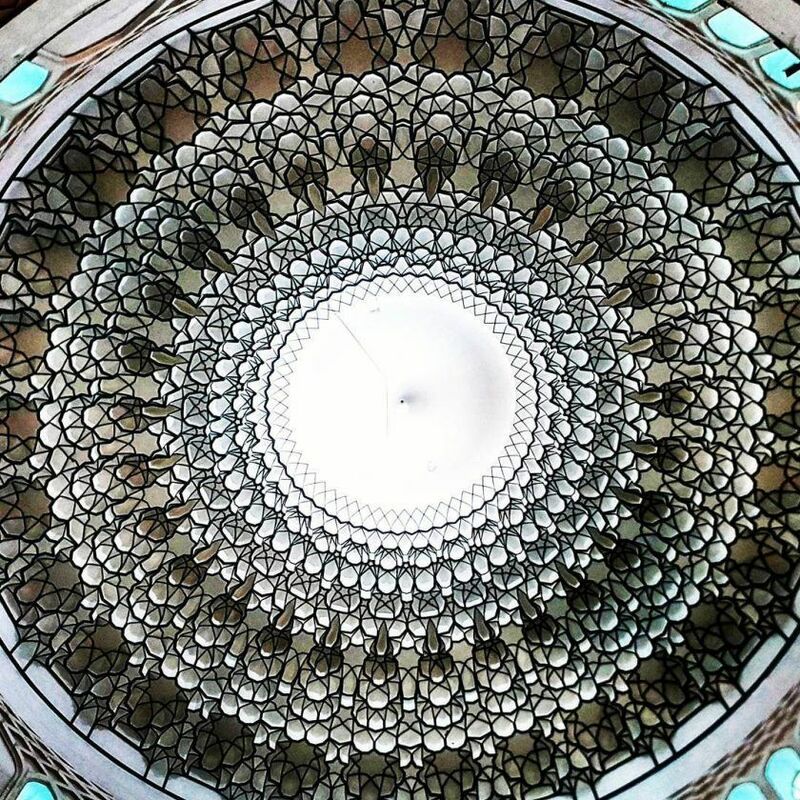 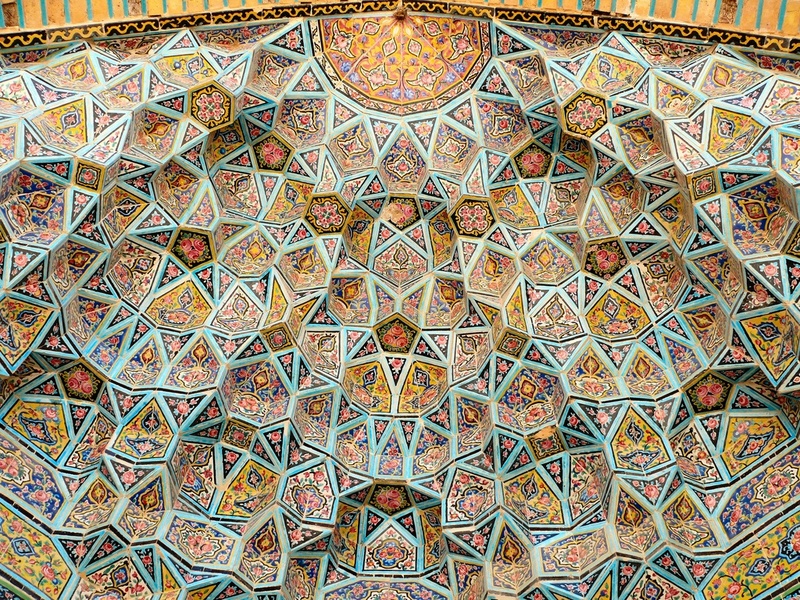 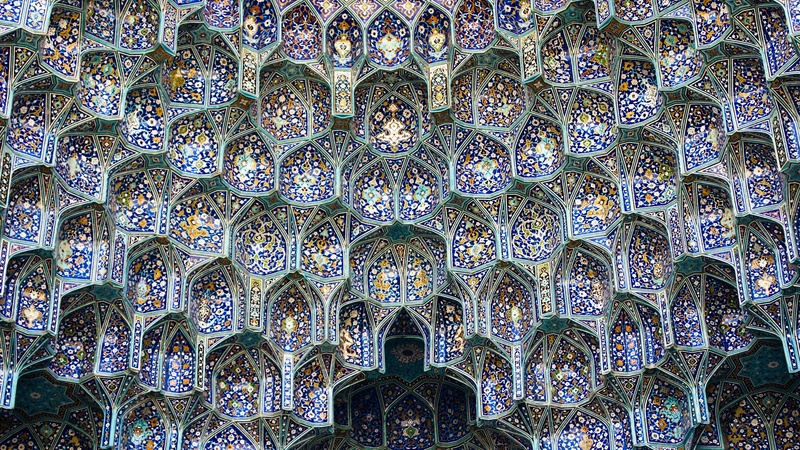 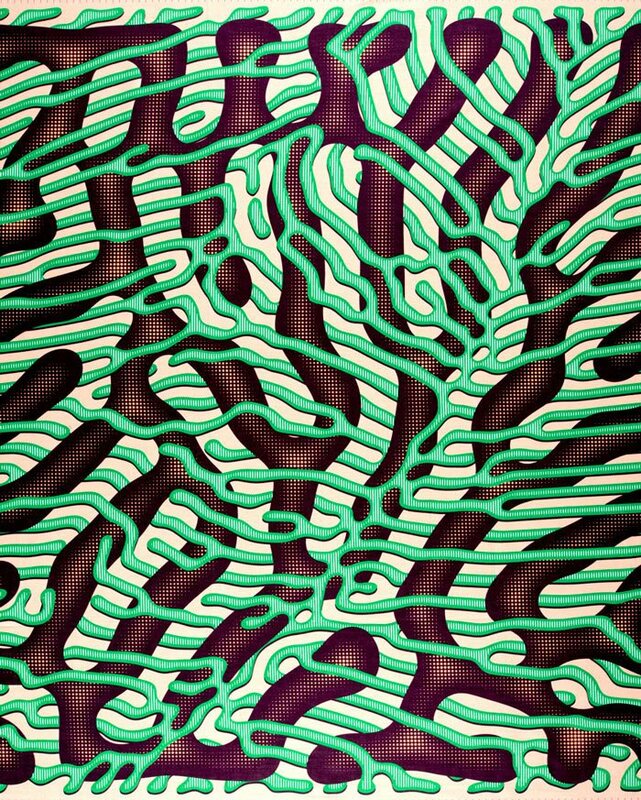 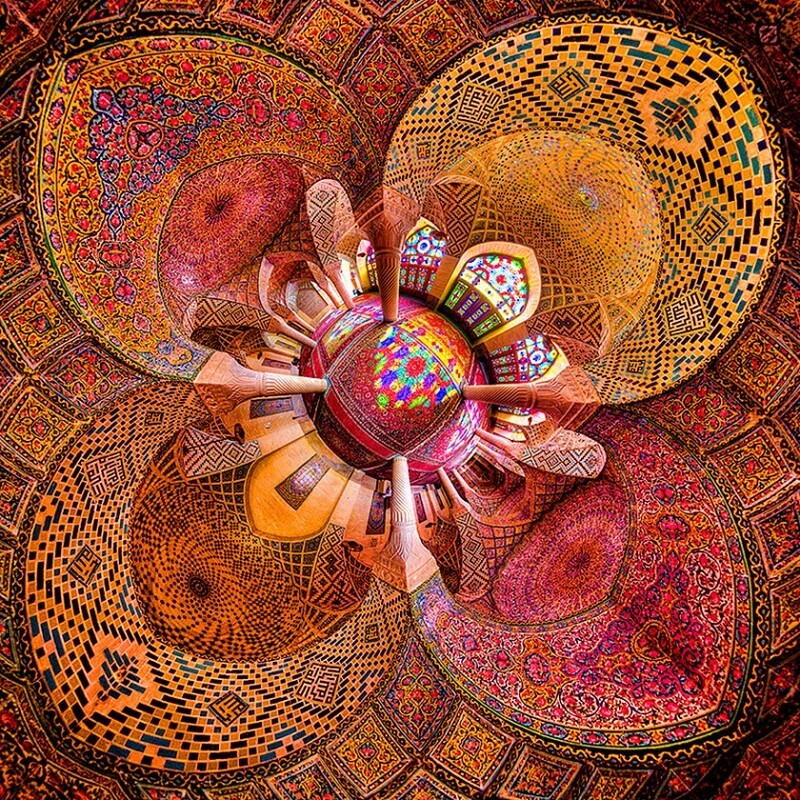 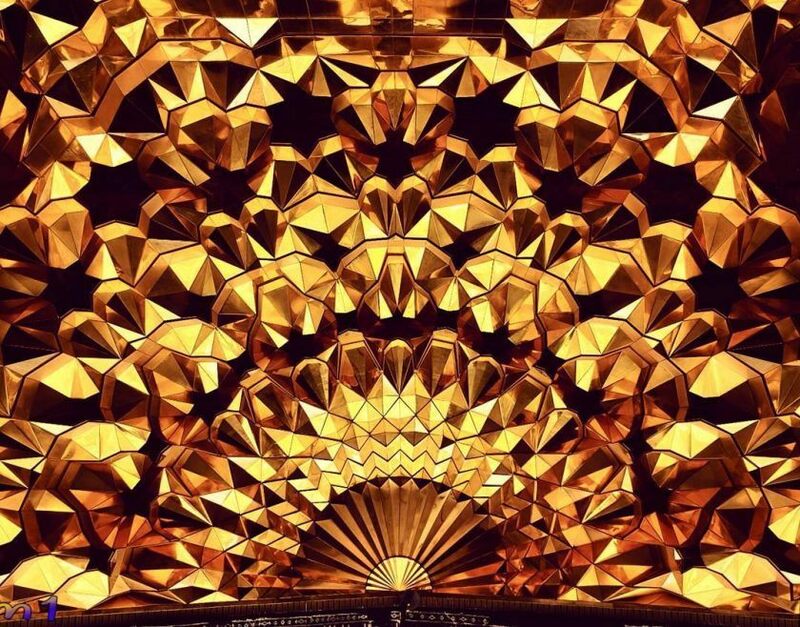 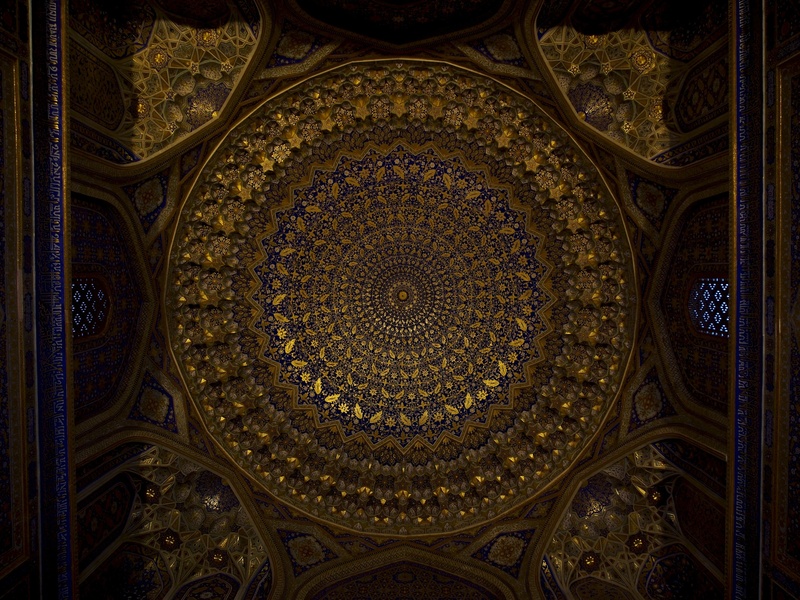 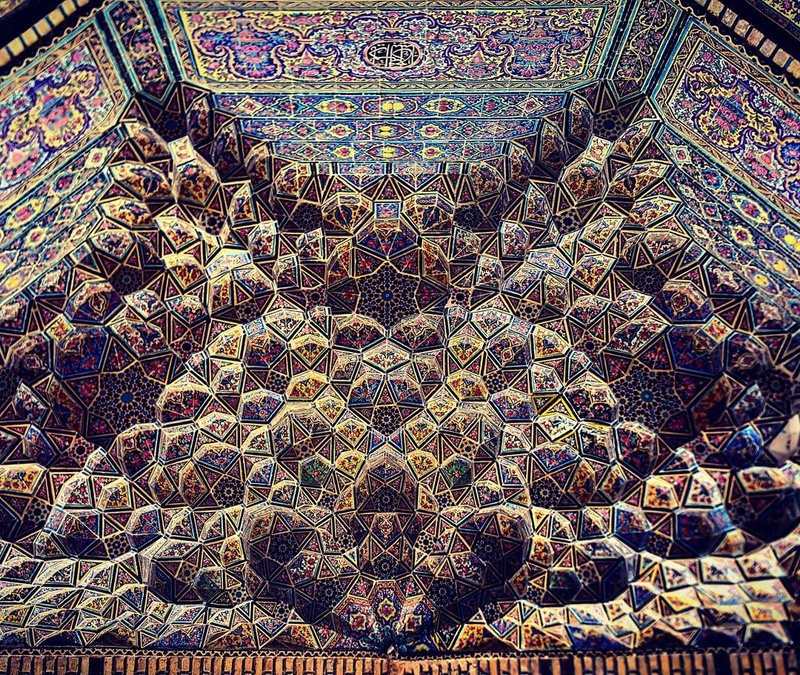 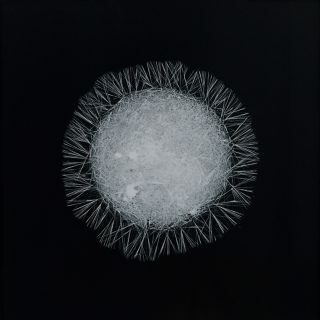 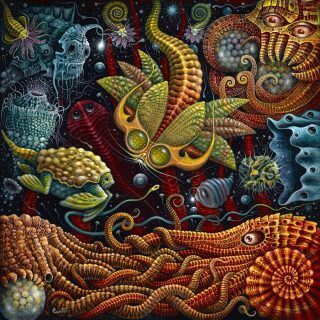 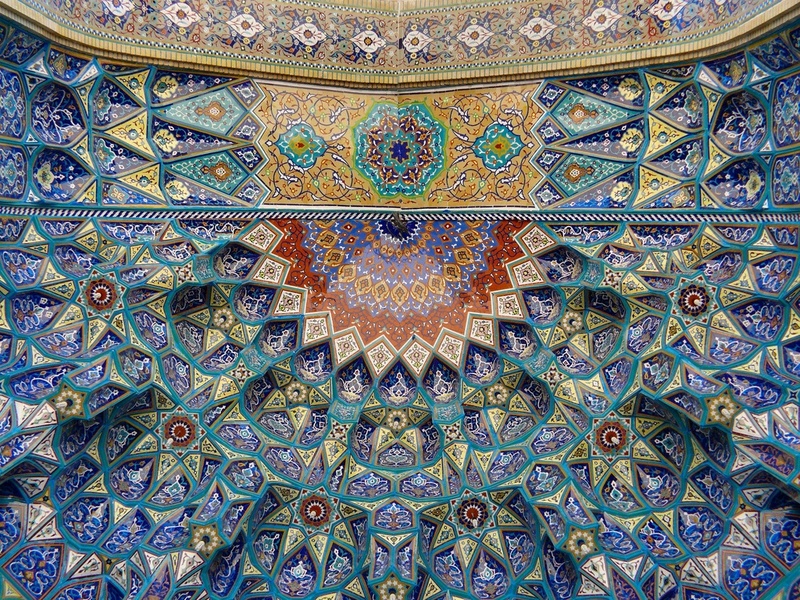 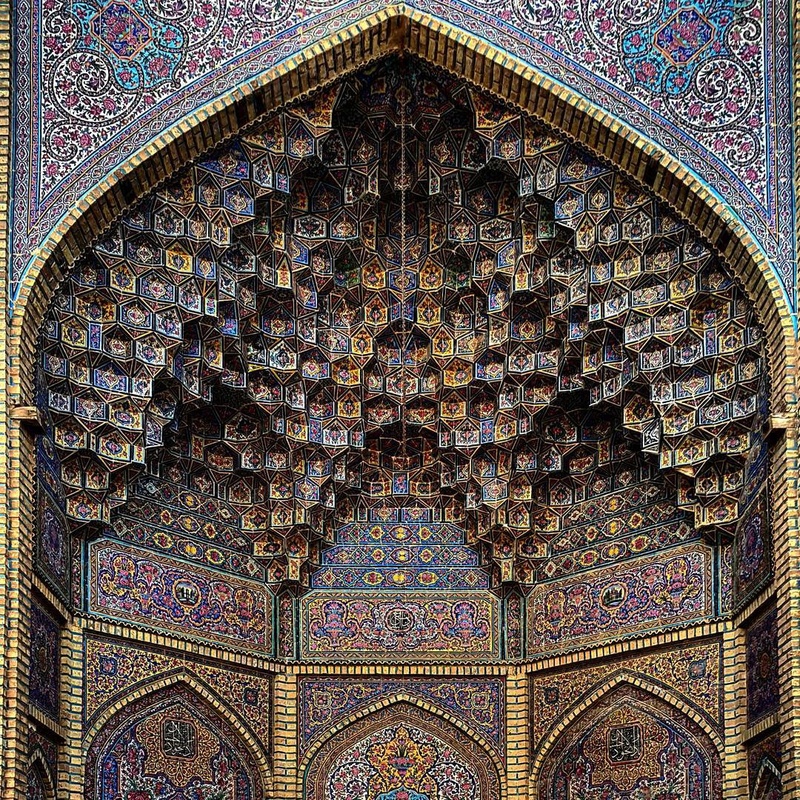 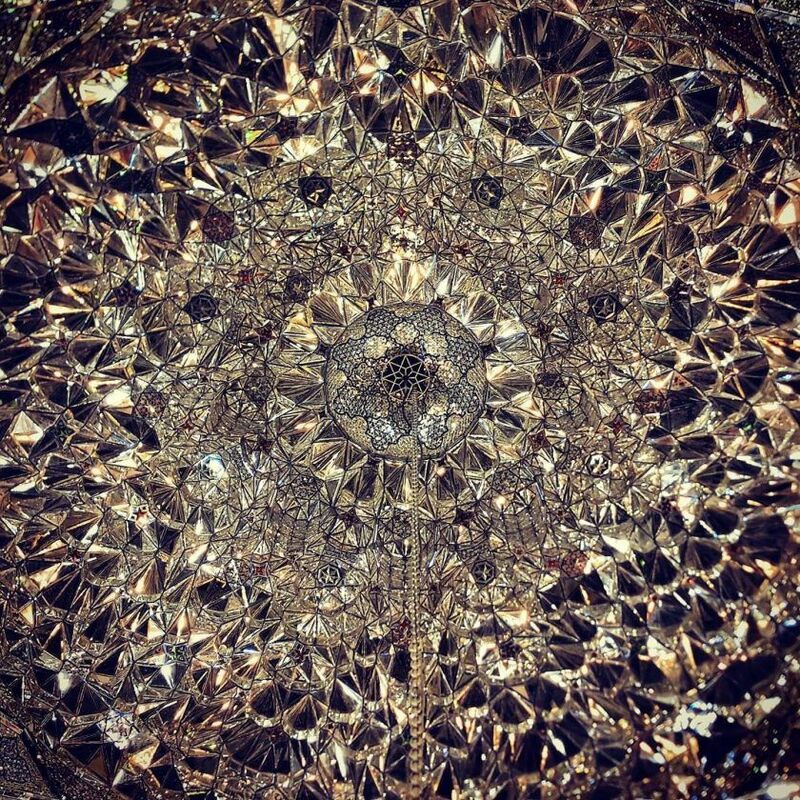 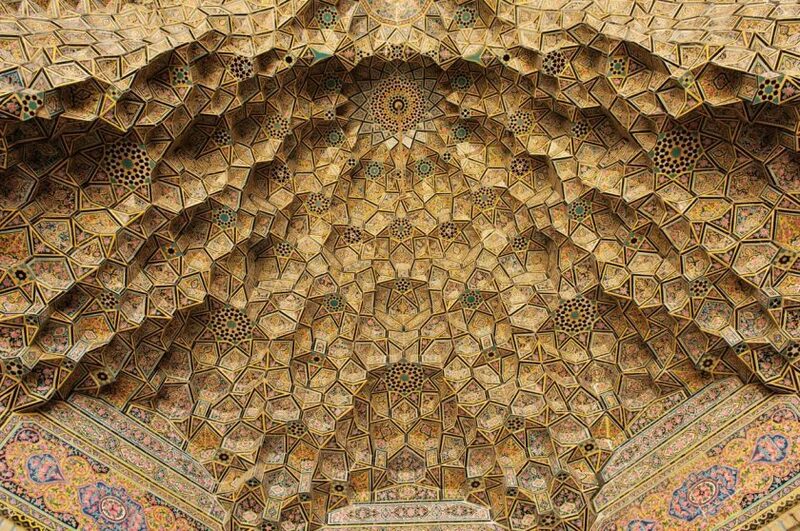 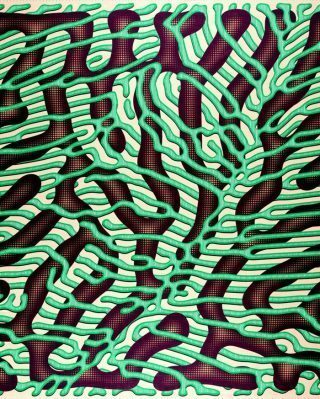 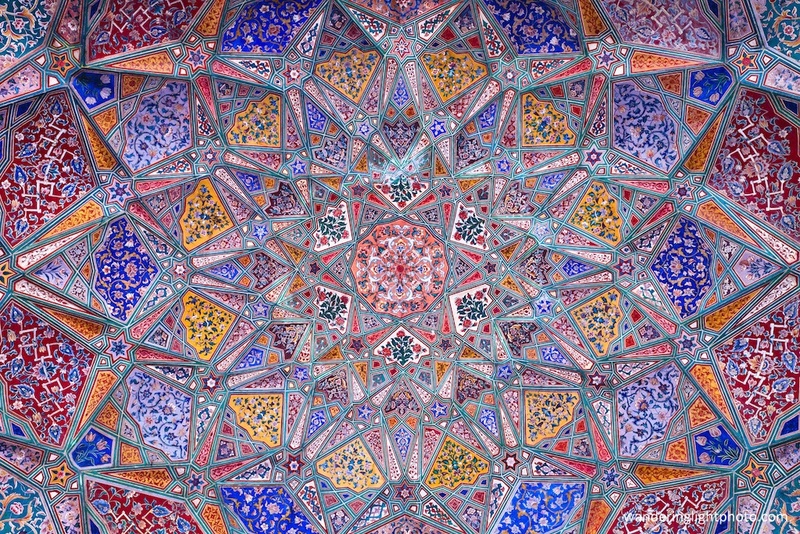 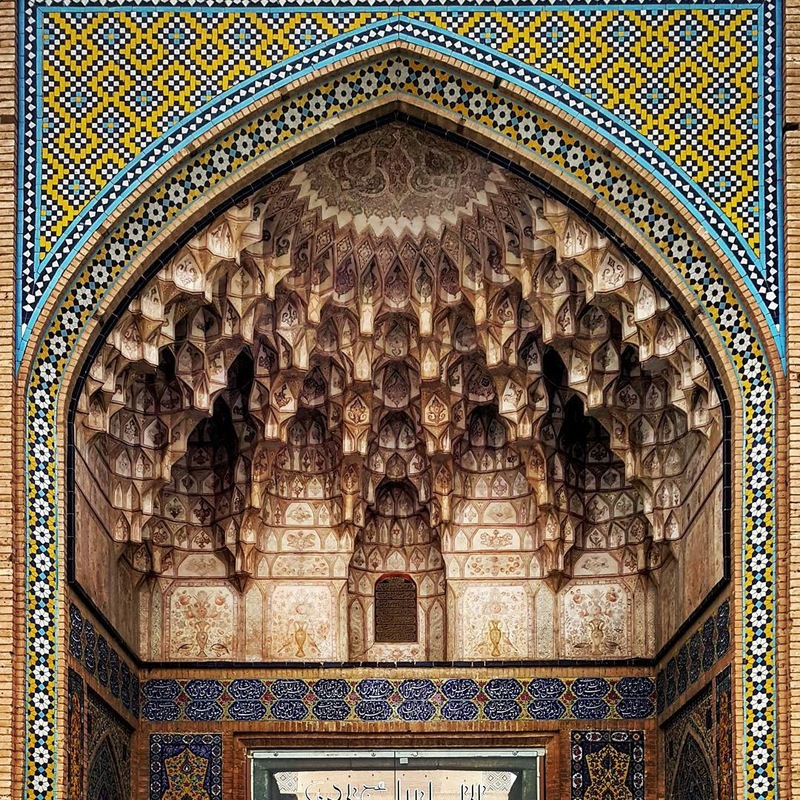 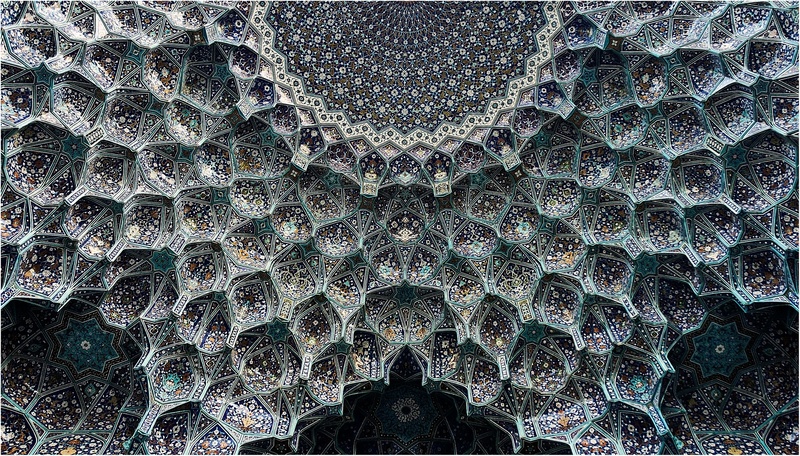 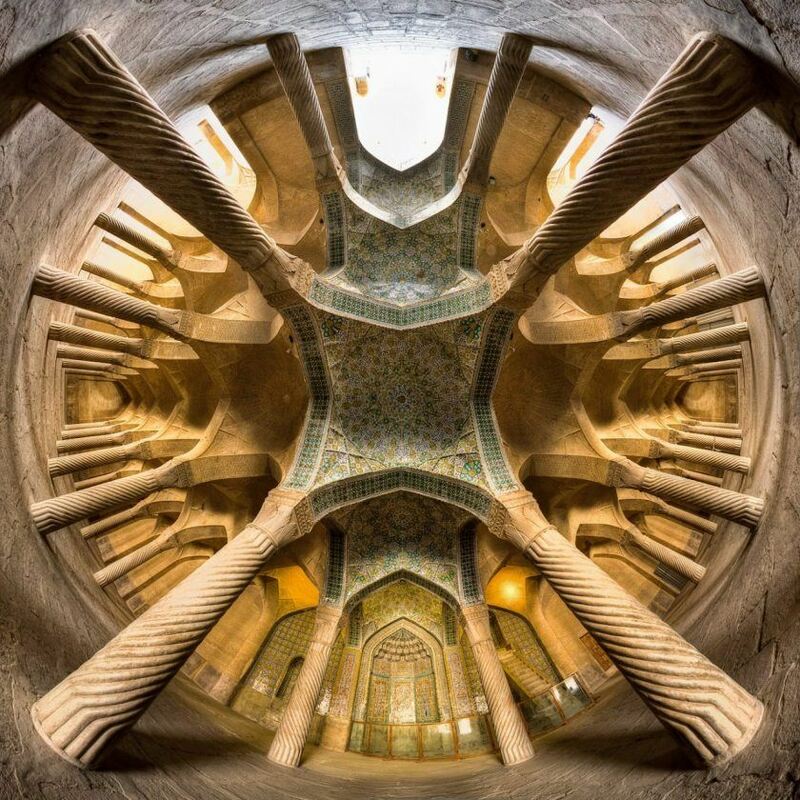 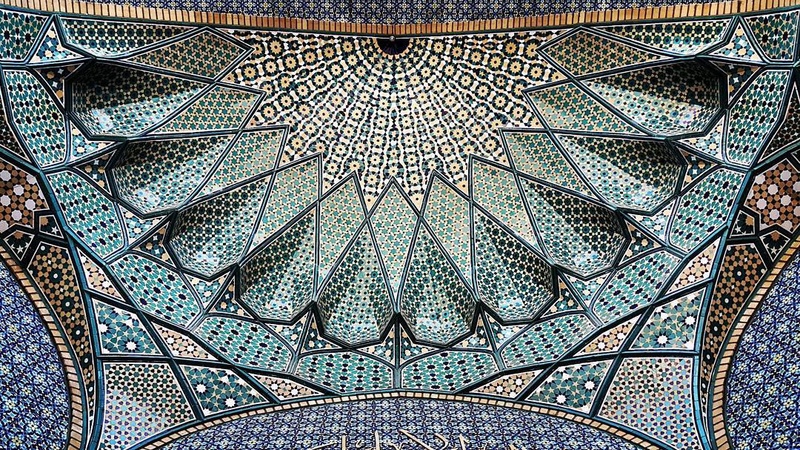 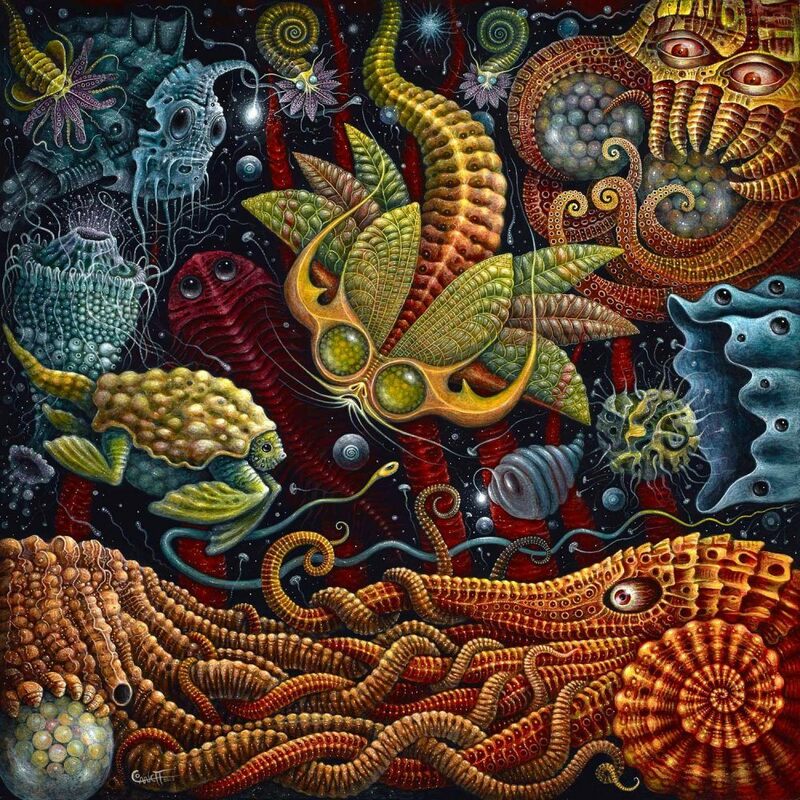 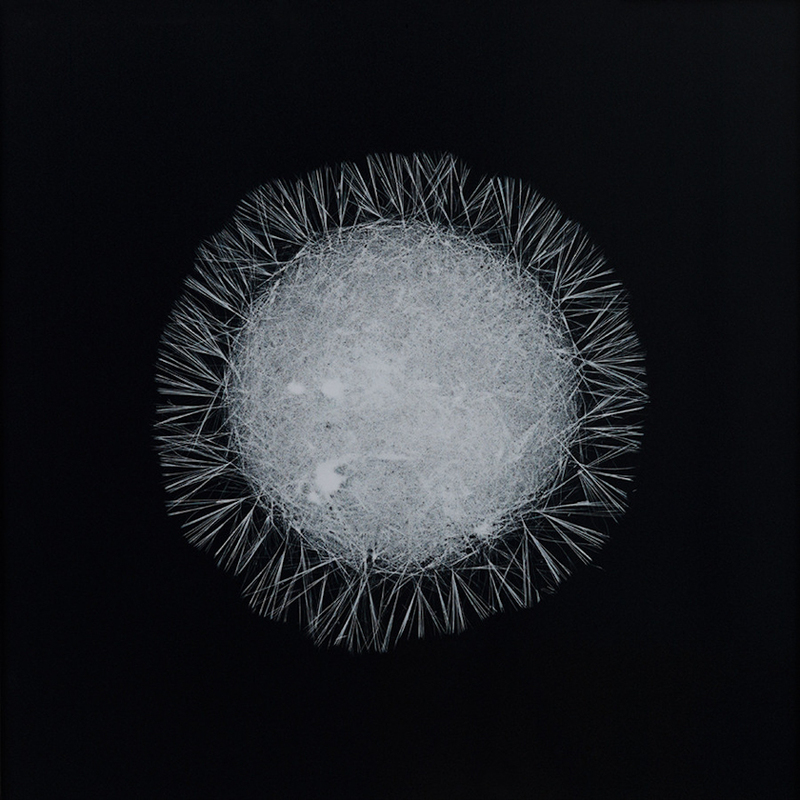 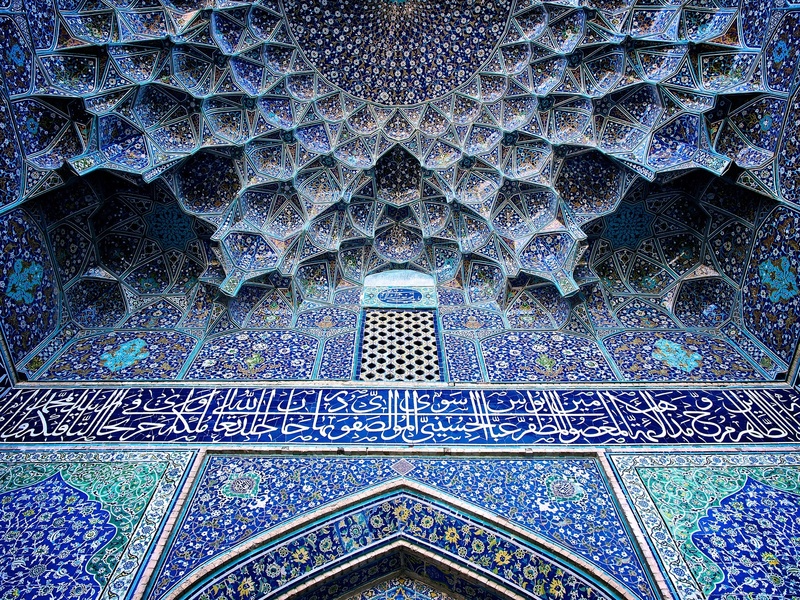 Have a look into Girih and Muqarnas if you want to learn more about the ancient art behind these otherworldly images.